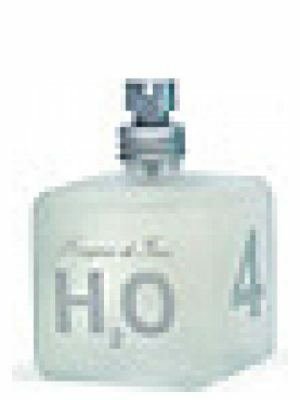 SKU: 2227231f6ef0 Perfume Category: for women and men. 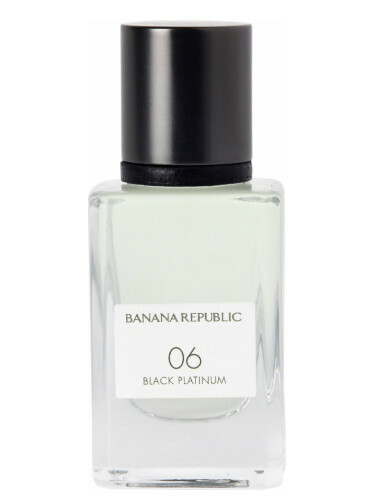 Fragrance Brand: Banana Republic Notes: Amber, Cactus, Jasmine, Leather, Lemon, Moss, Orange Blossom, Patchouli, Pink Pepper. 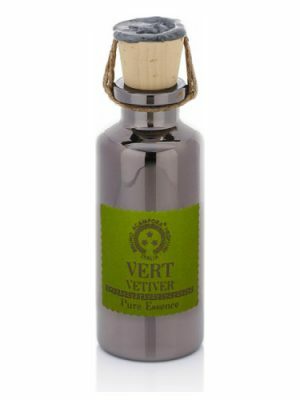 Harkening to the return of sleek style and design as seen in 2006, this fragrance offers signature scents of leather and moss with a hint of citrus and florals. BR06: Black Platinum is a celebration of elevated, sophisticated style, urbanism and modernity. 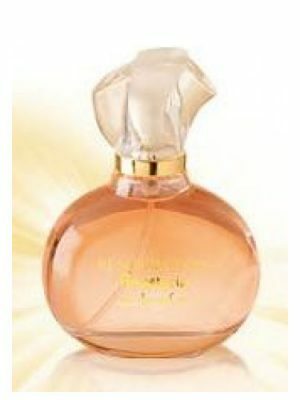 Notes: Pink Pepper, Lemon, Cactus Pear, Orange Blossom, Oakmoss, Jasmine, Amber, Patchouli, Leather. 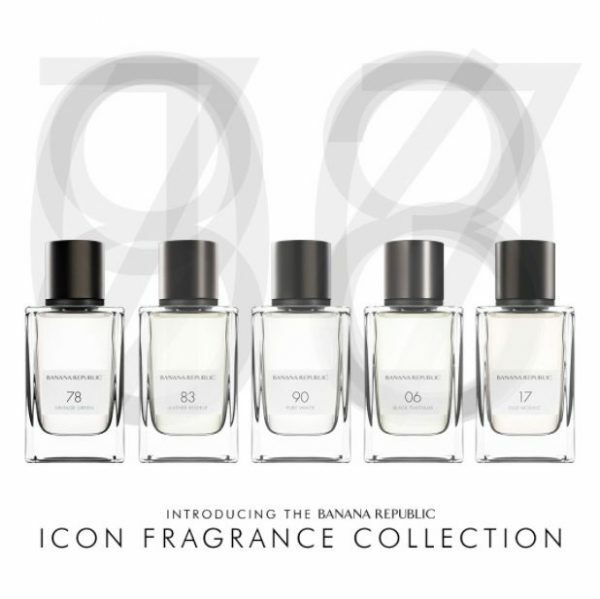 Banana Republic Icon Collection is available in individual 75 ml bottles and 15 ml sprays. 06 Black Platinum was launched in 2017. 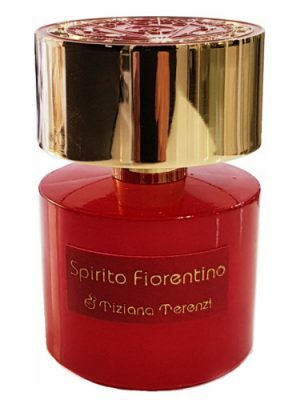 The nose behind this fragrance is Gino Percontino. 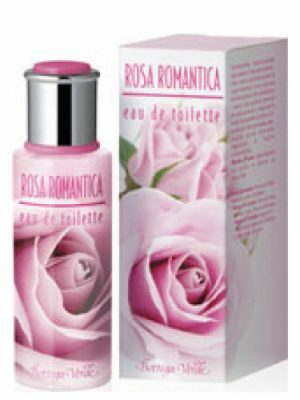 I think this smells really nice. 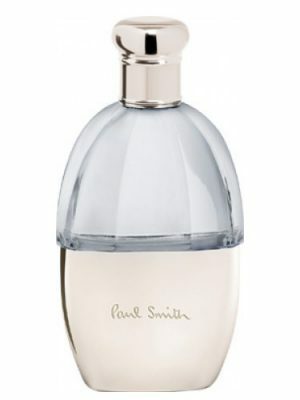 It seems to feel a bit feminine to me – but I wear it nonetheless. 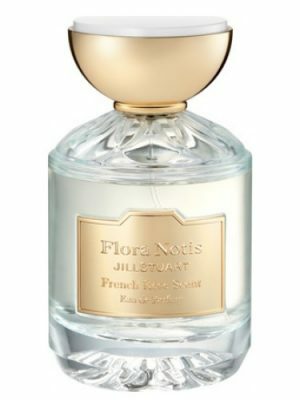 It is a light floral with a slight bit of powder. Oddly enough, I kind of understand the habit Rouge comparison, but I don’t know how or why – as I feel like HR is a fairly strong woody. 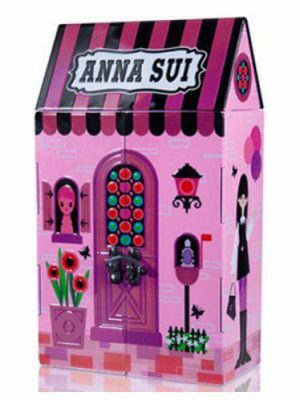 Regardless, this is fairly unisex – maybe on the feminine side – but very pleasant. I’m pretty impressed with the line. 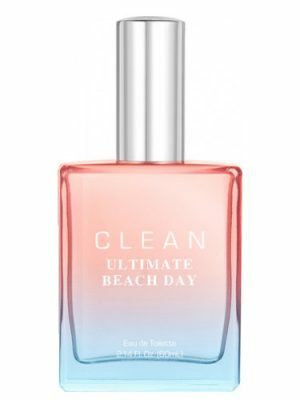 This smells one-note to me: like musk. Light with poor longevity. Reminds me a lot of a cheaper version of Narciso Rodriguez for Her. UPDATE: I got an unsolicited compliment about this. 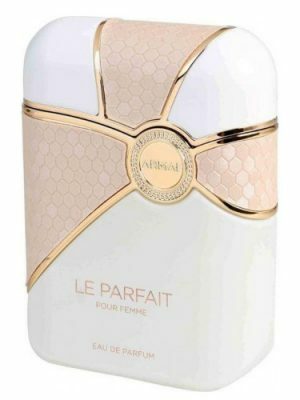 This is a great perfume at a great price—it’s my favorite from this collection. 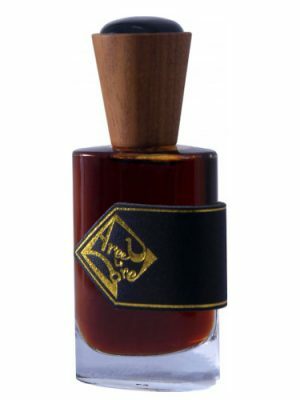 It’s peppery yet sweet and milky (in a weird diluted way, maybe it’s the amber + white flower + cactus water), reminds me of Hermessence Poivre Samarcande a little (not a replacement though, of course).